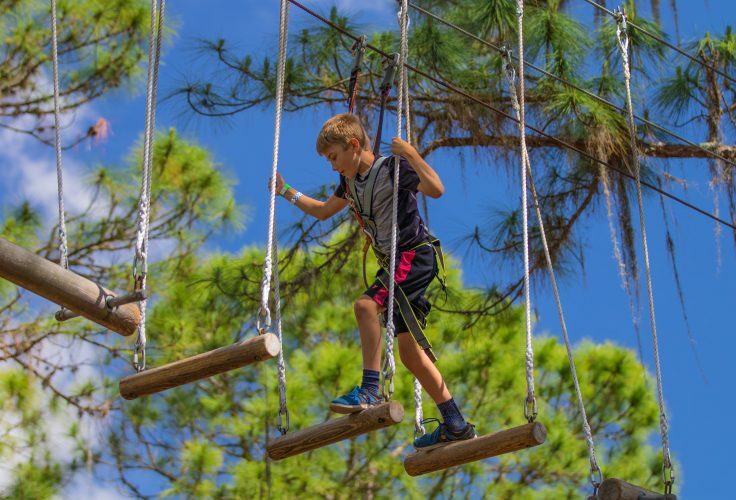 Gear up for climbing, swinging & adventuring through the trees at TreeUmph! 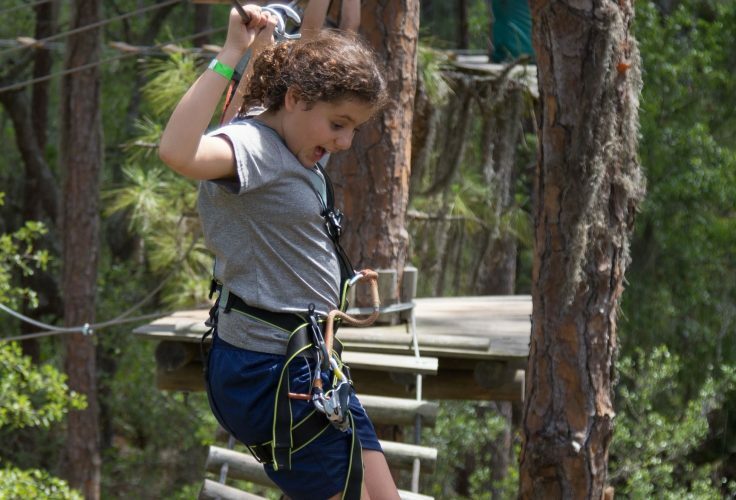 Adventure Course! TreeUmph! 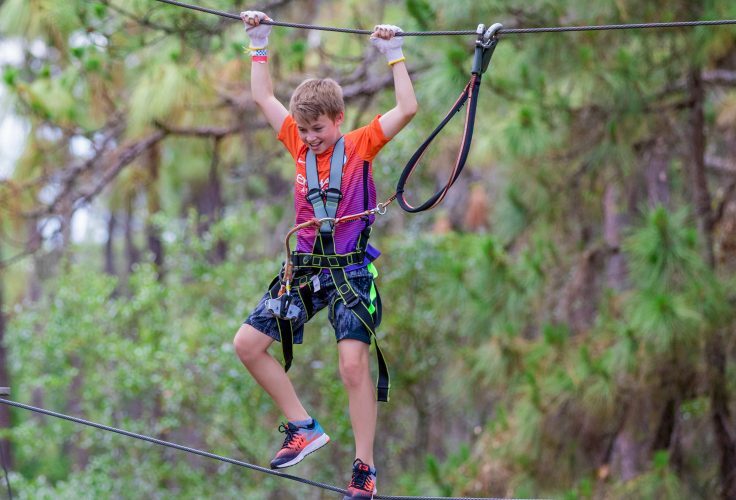 Adventure Course is on every kids birthday wish list! Give them the party they've always wanted and will talk about forever! 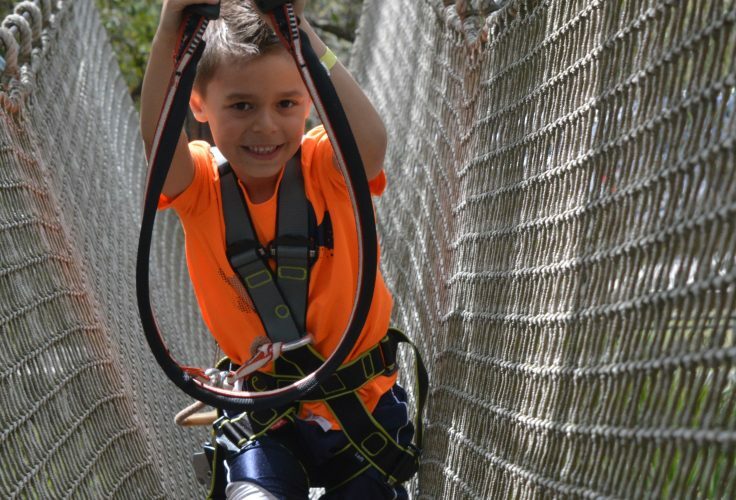 Our all-inclusive Birthday Party Packages are simple for parents and fun for kids. We do the work for you with our online waivers, parent portal and we even look after the kids' treats and a special gift for the Birthday Girl or Boy! We book 3 birthday parties a day. Hours are seasonal. 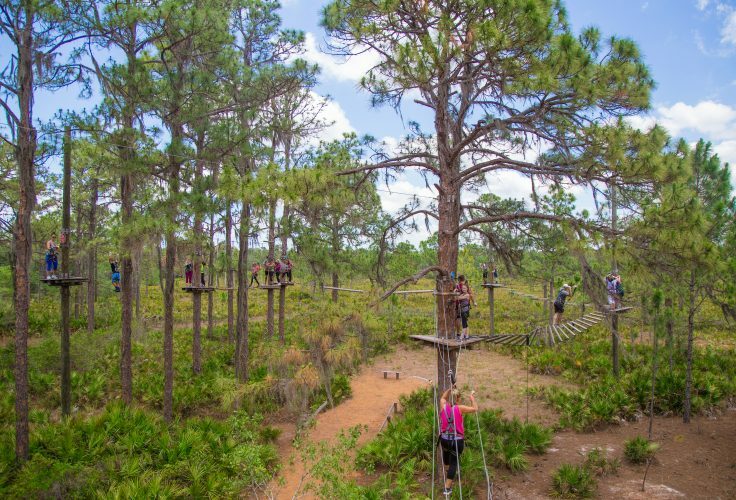 Please contact info@treeumph.com or call 941-322-2130 for more details and booking.